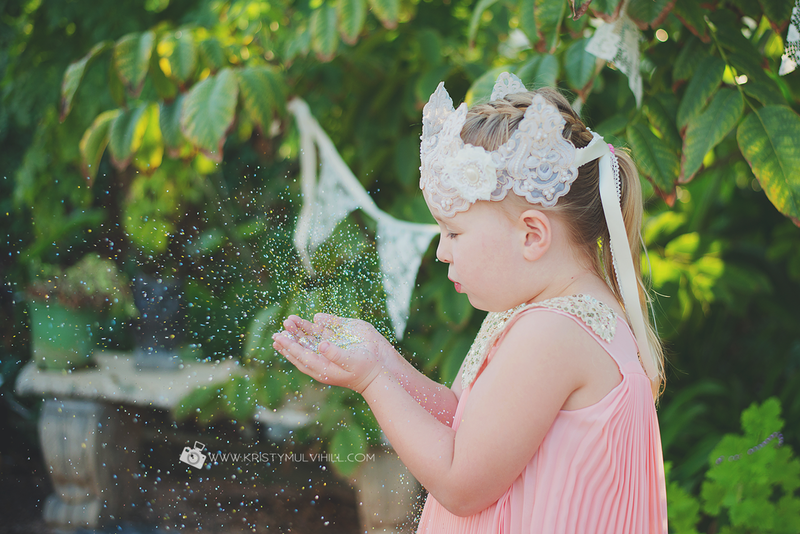 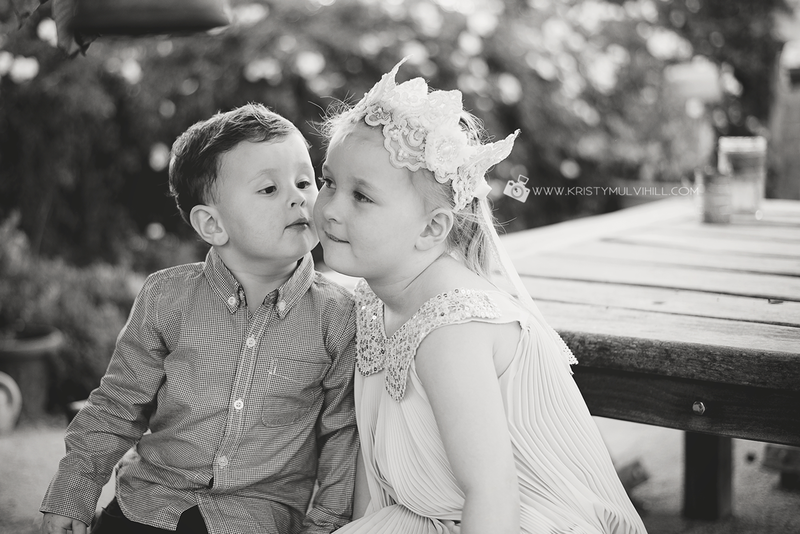 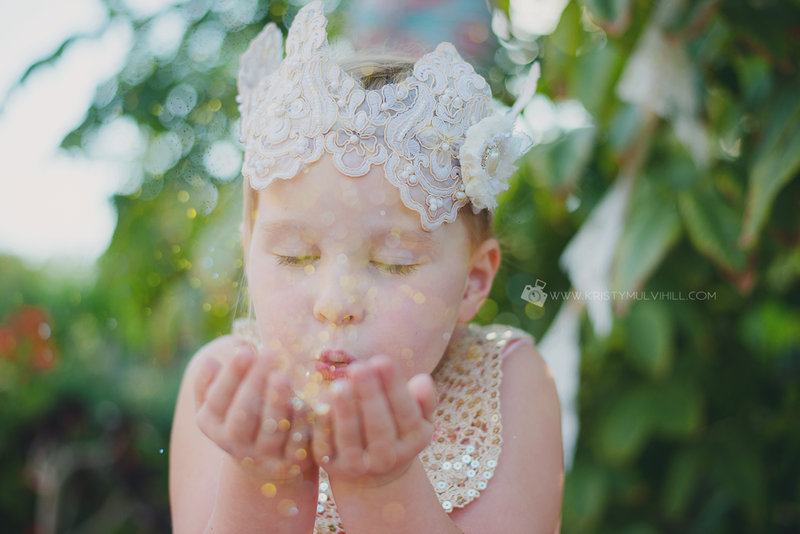 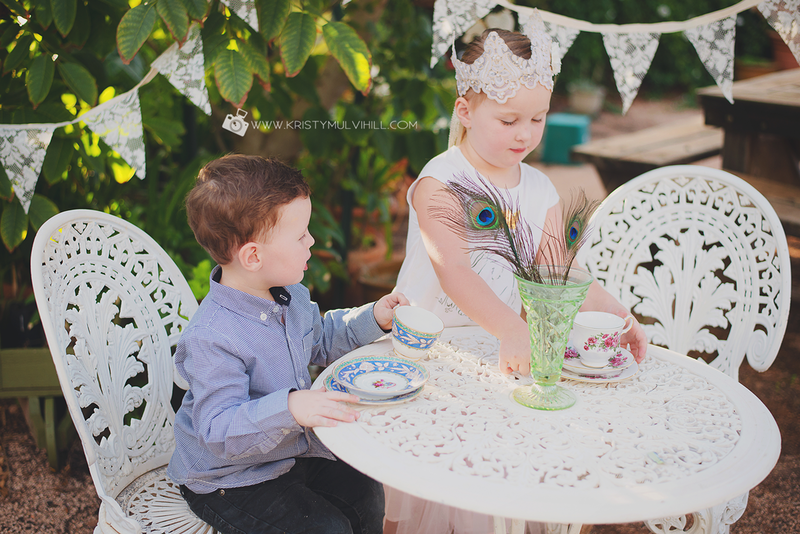 This was Charlotte and Will's second session with me and it was all about sparkles, princess tea parties and fairy gardens with a wheelbarrow and digger thrown in for good measure! 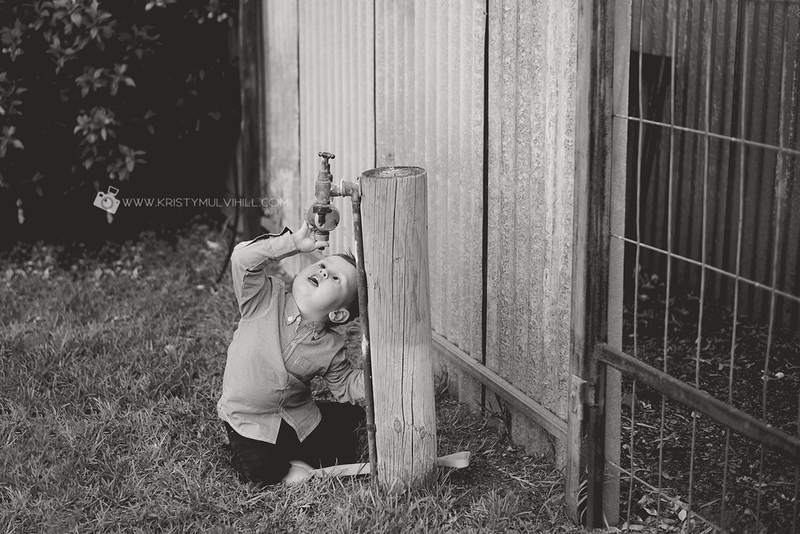 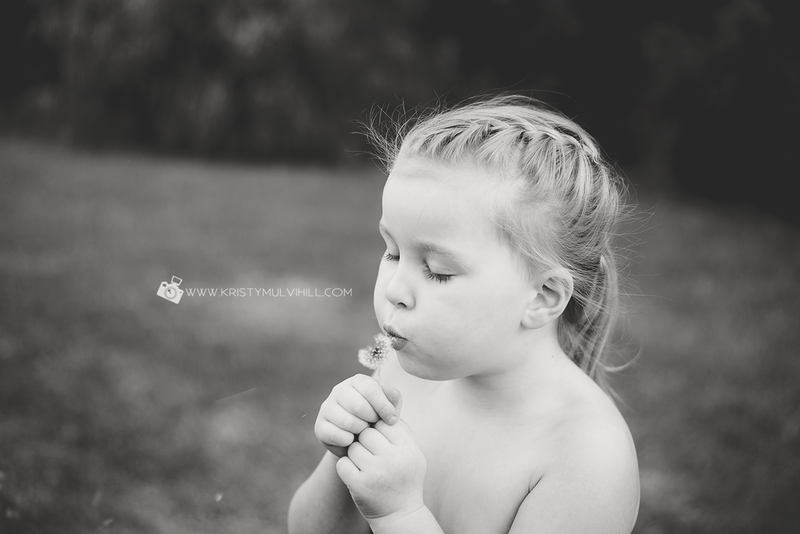 It was a session centred around Charlotte, her age and interests. 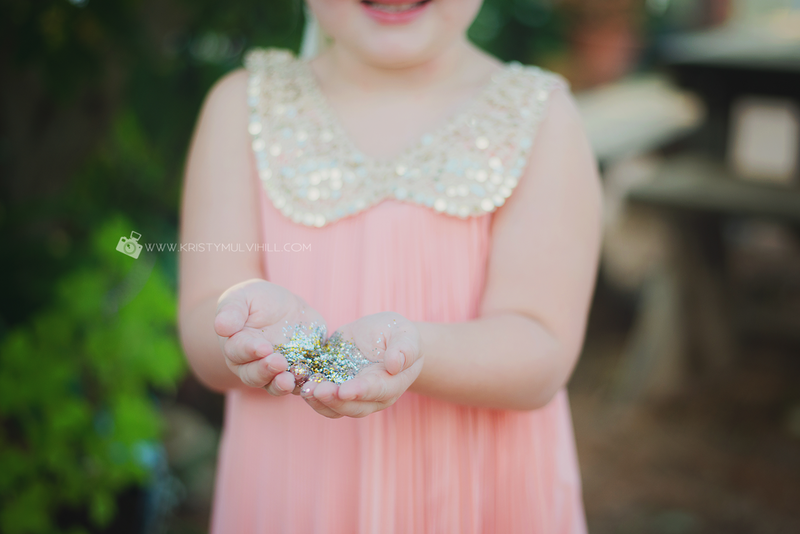 It was fun to put together and the kids loved showing me around Nan's garden and had a ball dancing on the tabletop!! 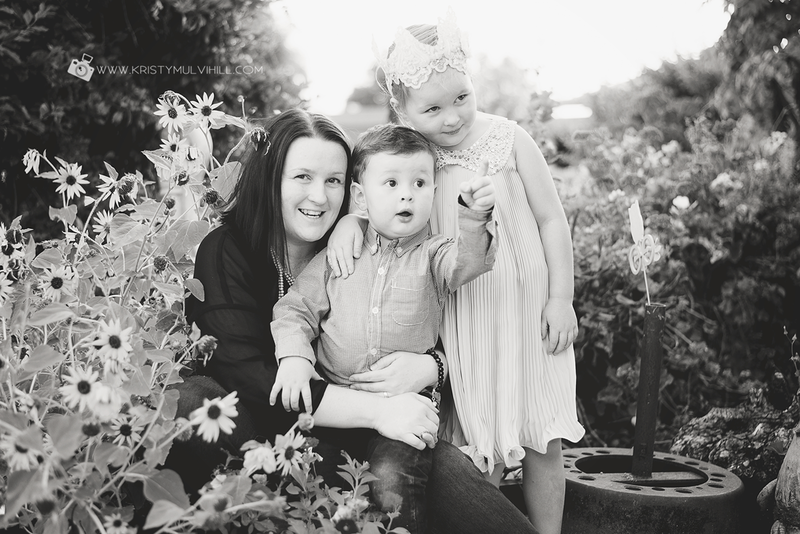 I'm already looking forward to the next time these guys come to visit for another photo shoot and this one will be centred around Will's interests.......hmmm.......I think I can guess what will be involved in that one. 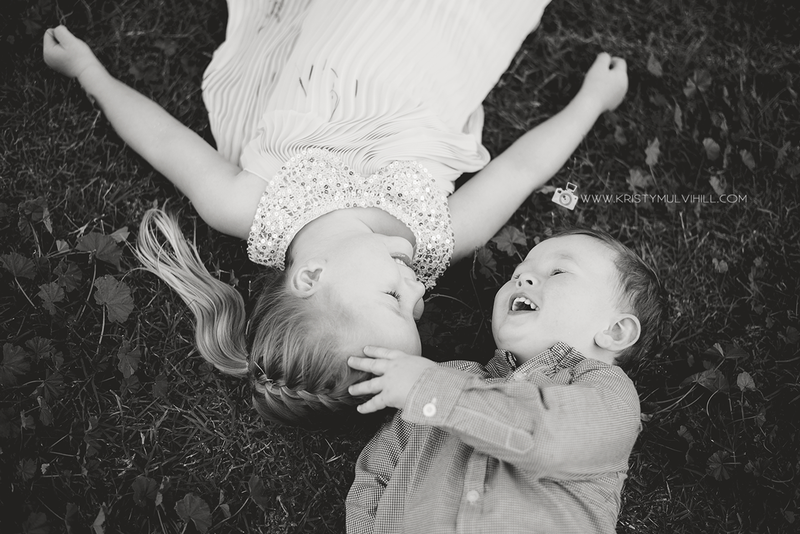 If you're interested in one of these types of sessions for your kids, please email me at kristy@kristymulvihill.com and we can start thinking of some great ideas.